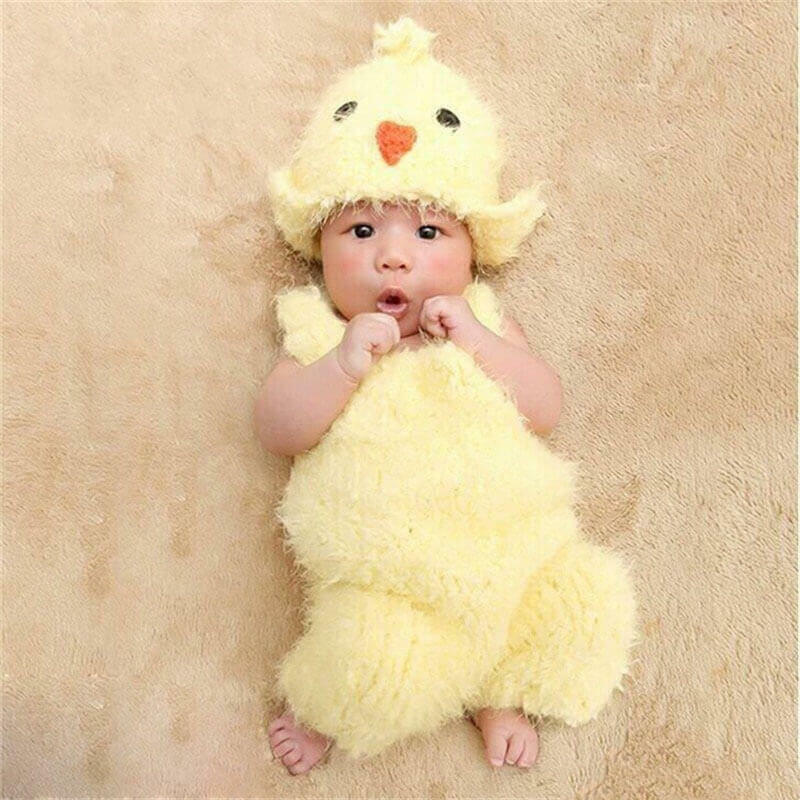 Capture a moment that’s gone forever, that’s impossible to reproduce with the Newborn Chicken Costume Photography Prop. Made with high quality material get these photoshoot outfits and props for your little munchkin and capture some of those golden moments like they are meant to be. These adorable baby costumes are really loved by kids worldwide! They are made with Premium High Quality material and are perfect for little ones.